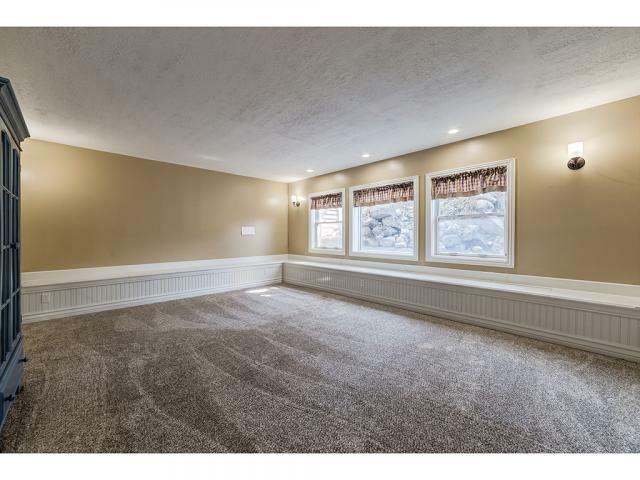 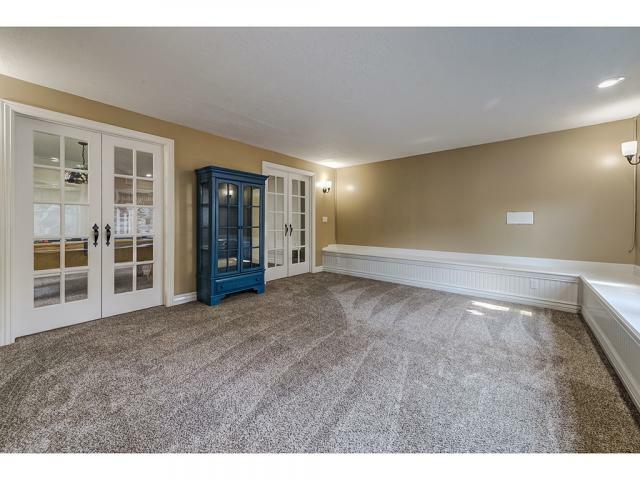 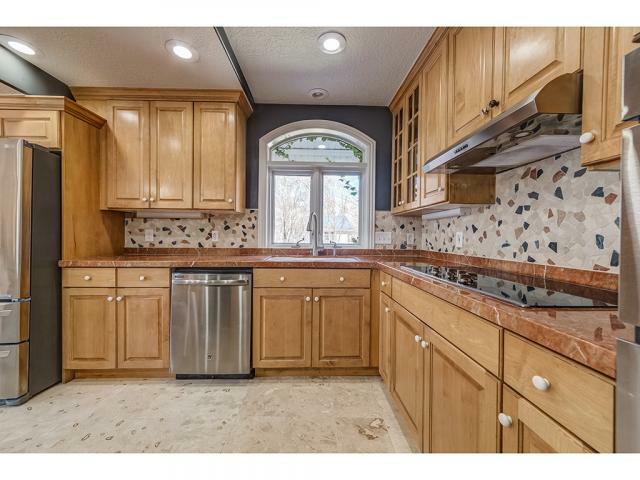 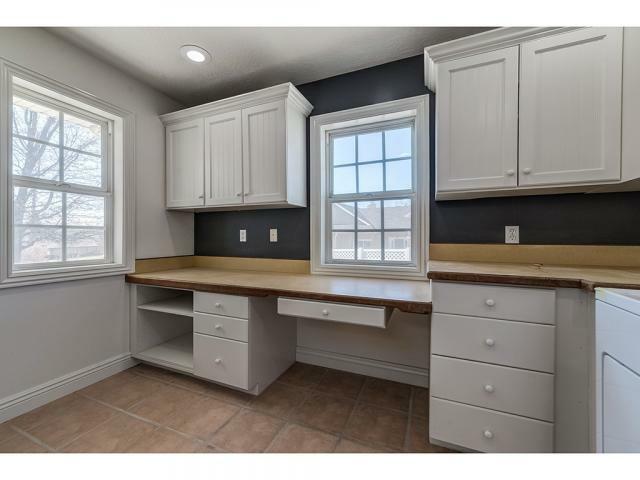 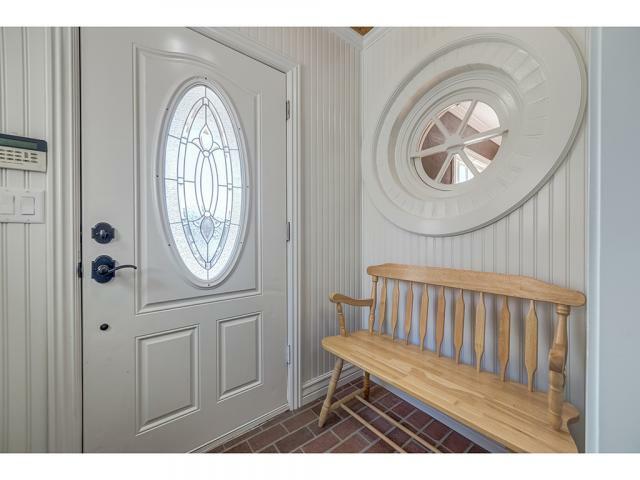 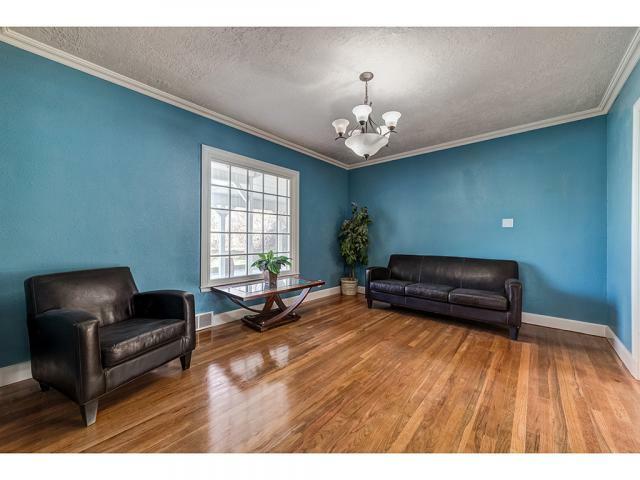 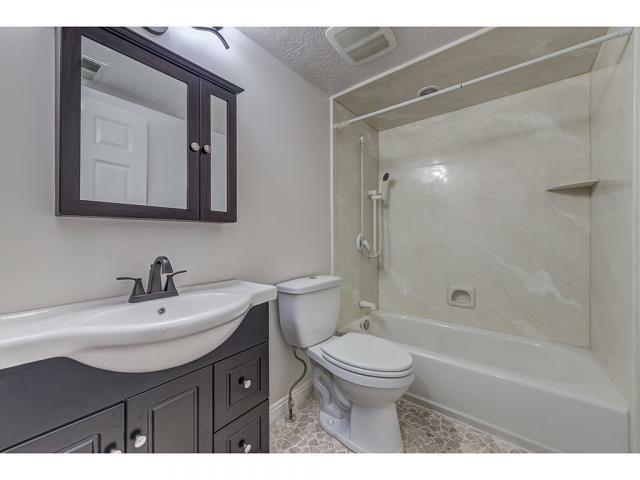 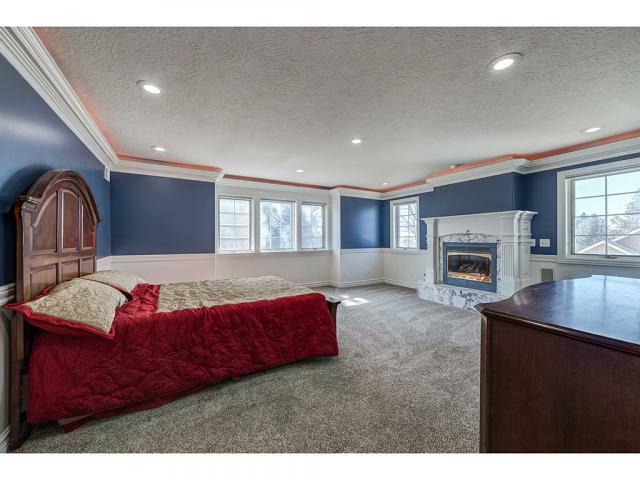 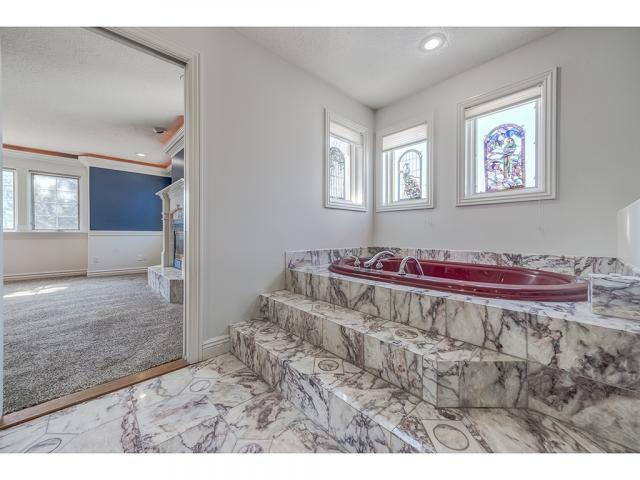 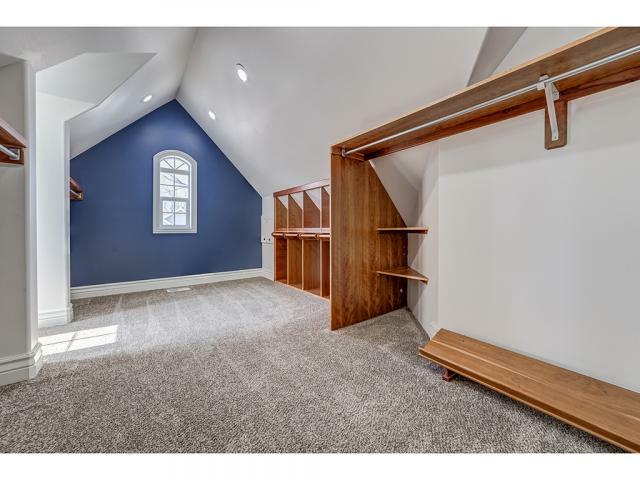 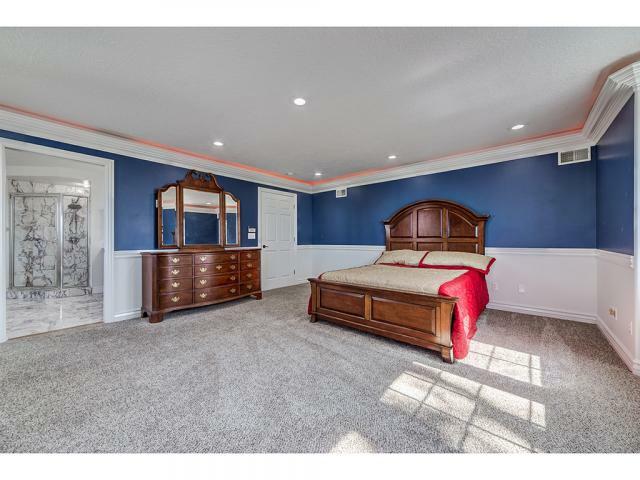 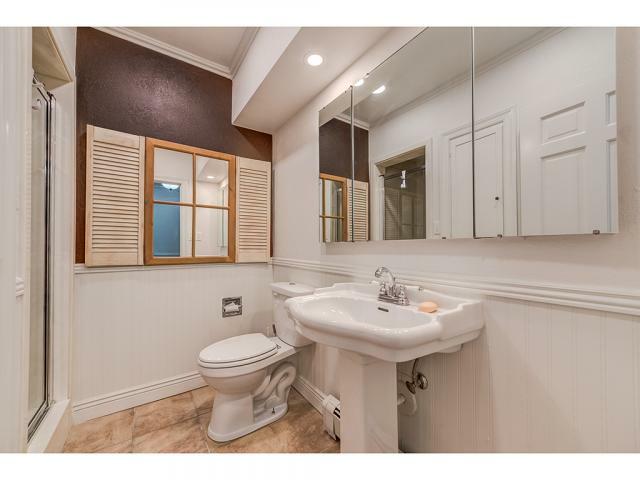 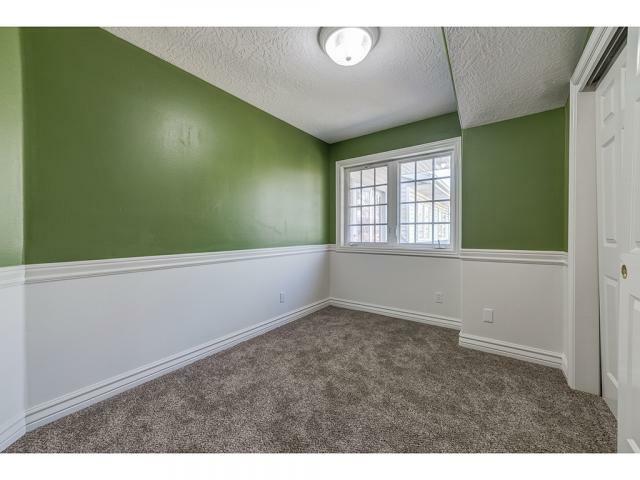 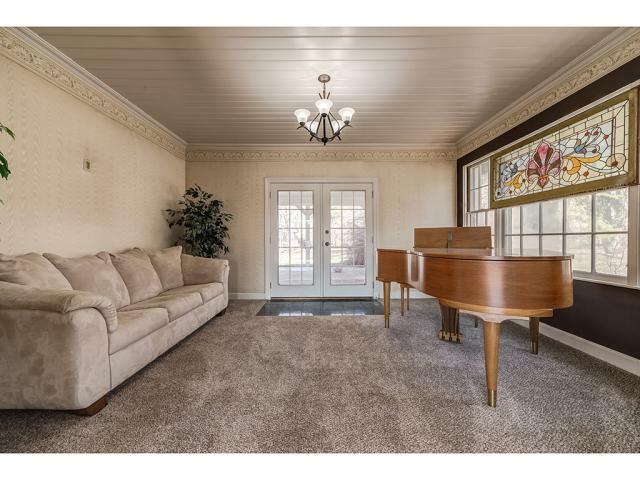 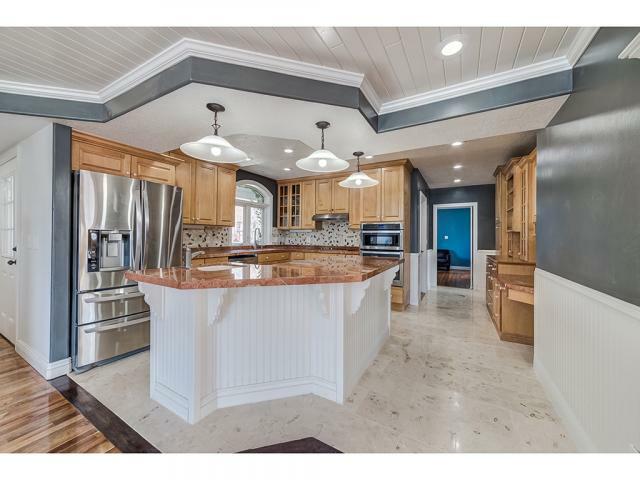 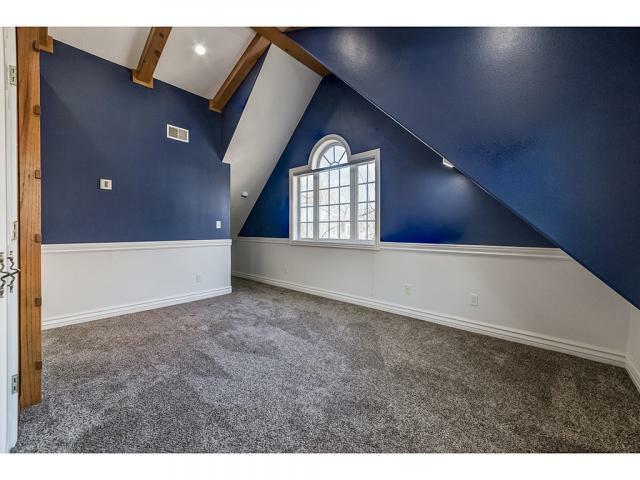 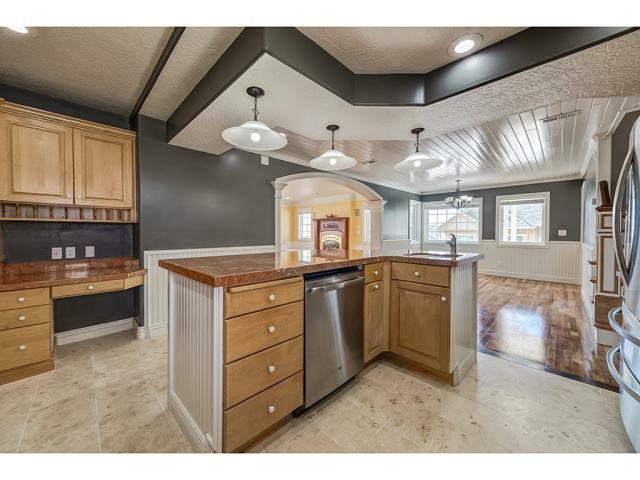 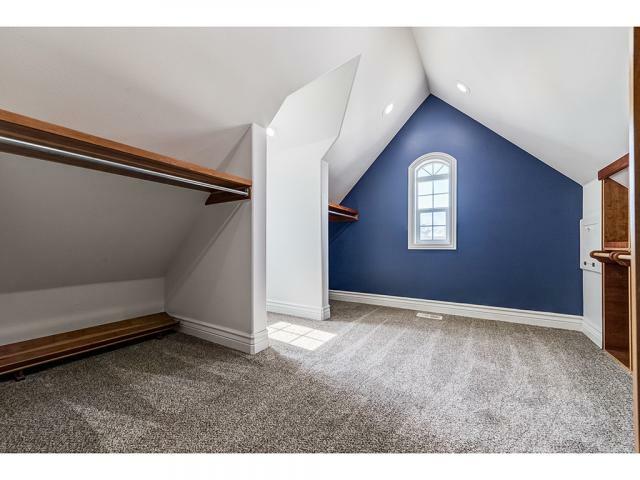 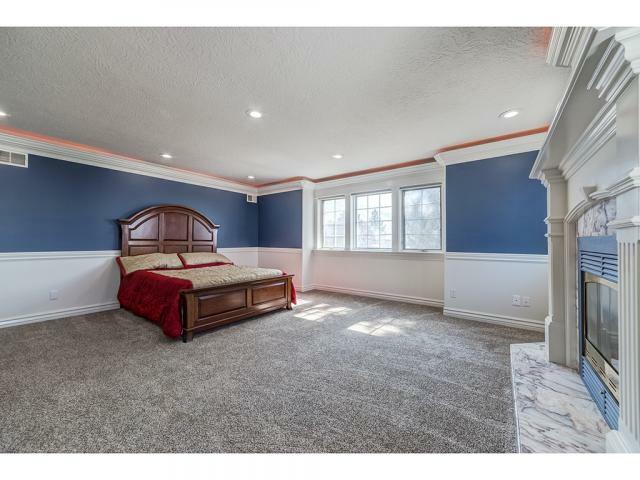 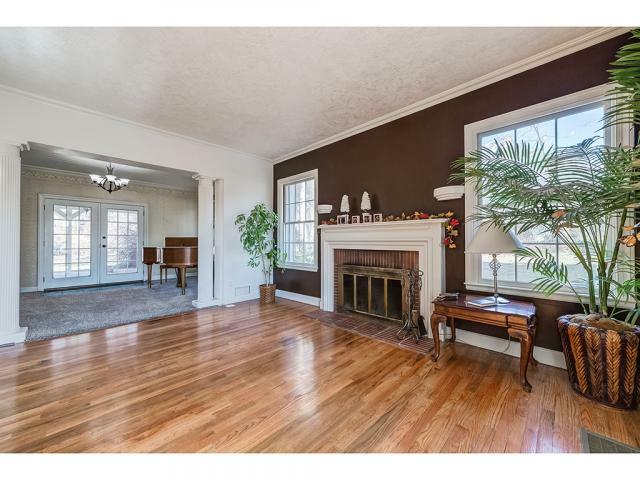 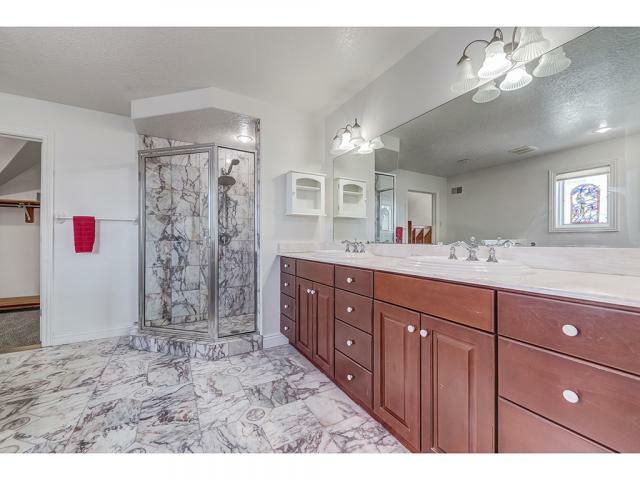 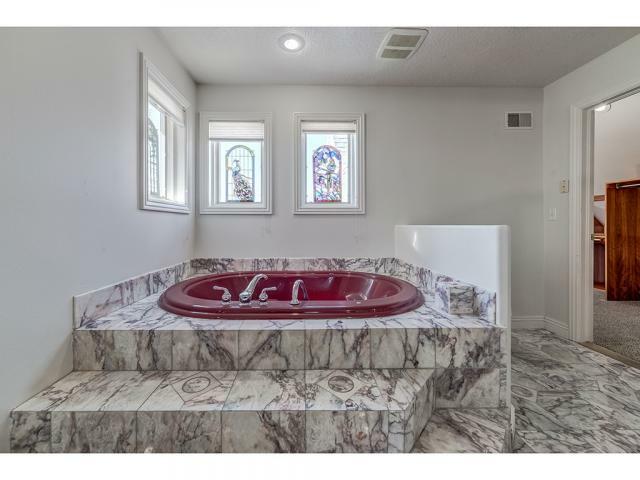 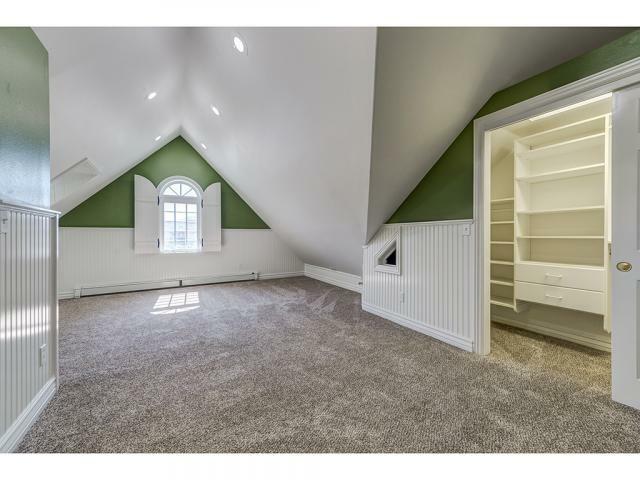 South facing brick home with all the charm in the world! 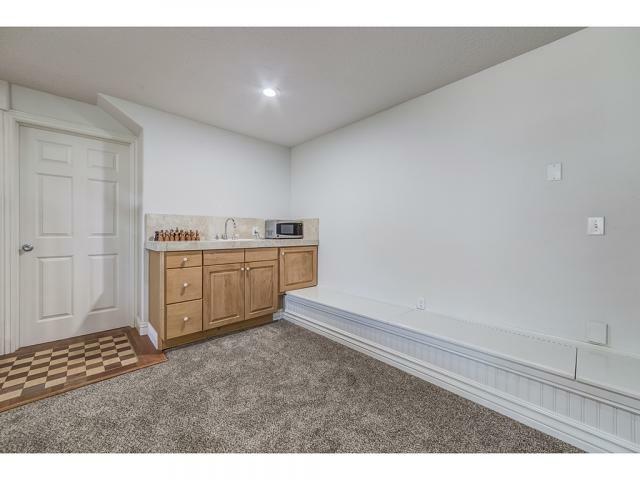 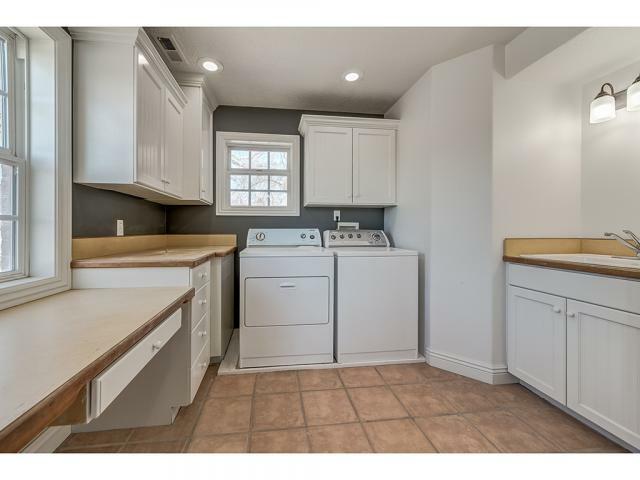 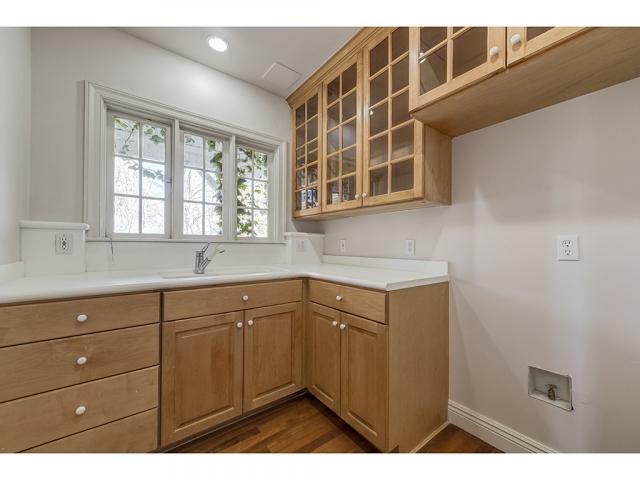 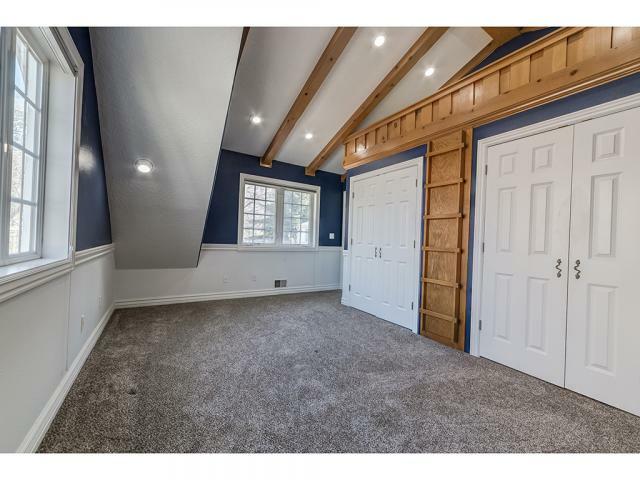 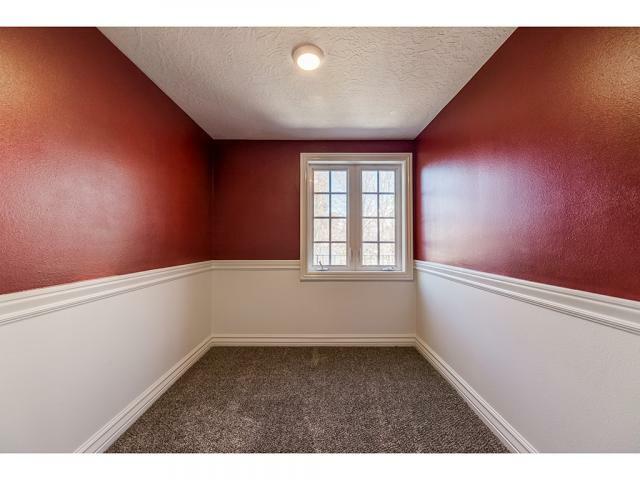 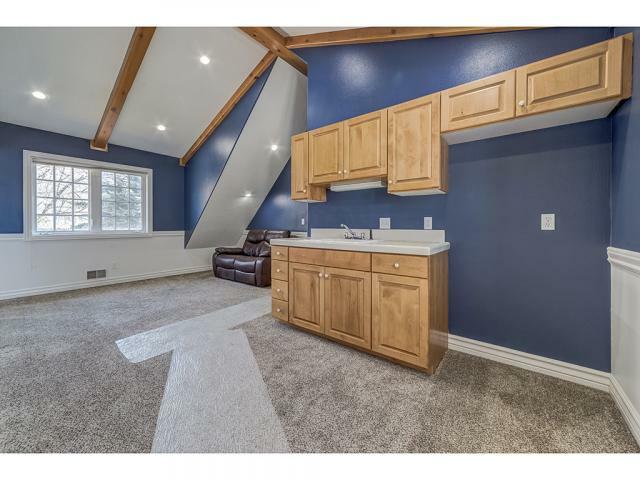 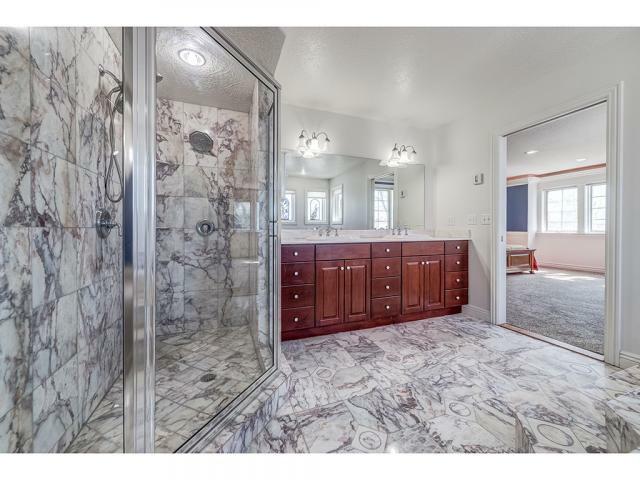 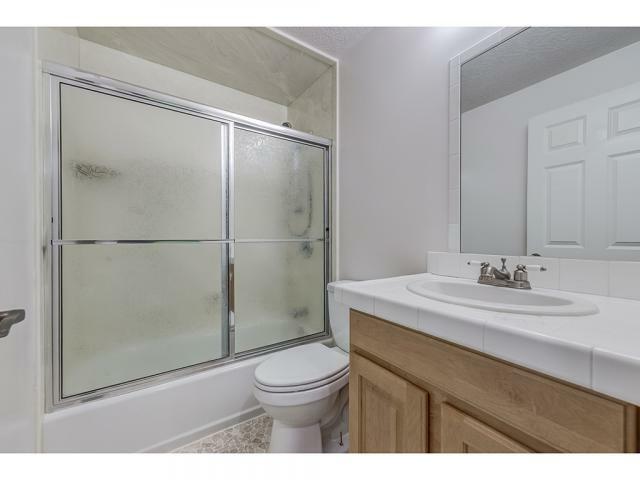 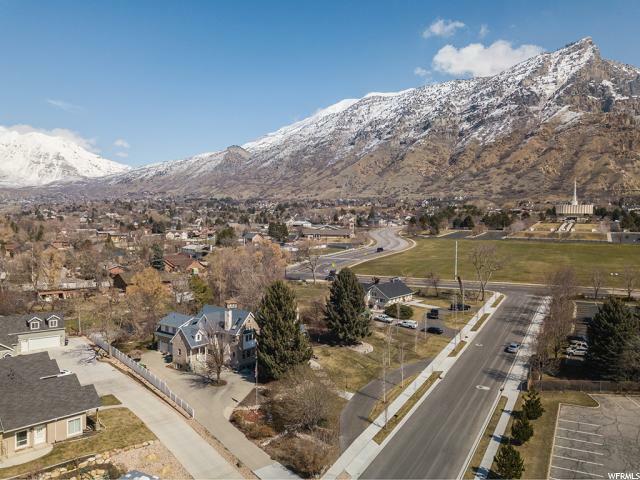 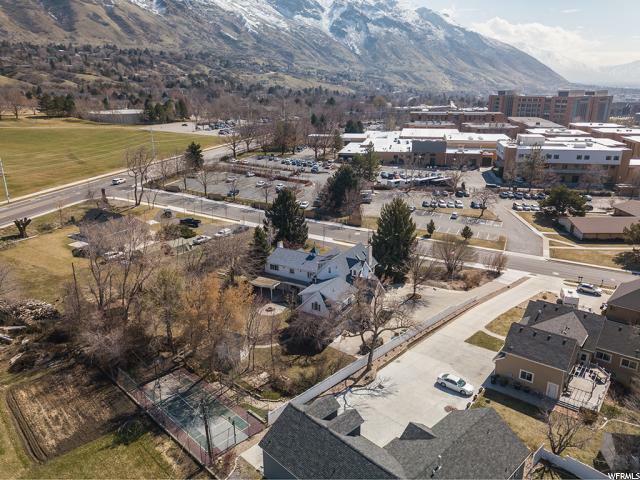 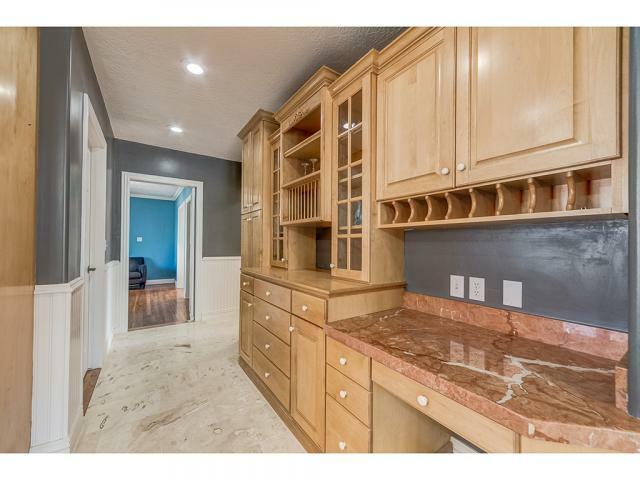 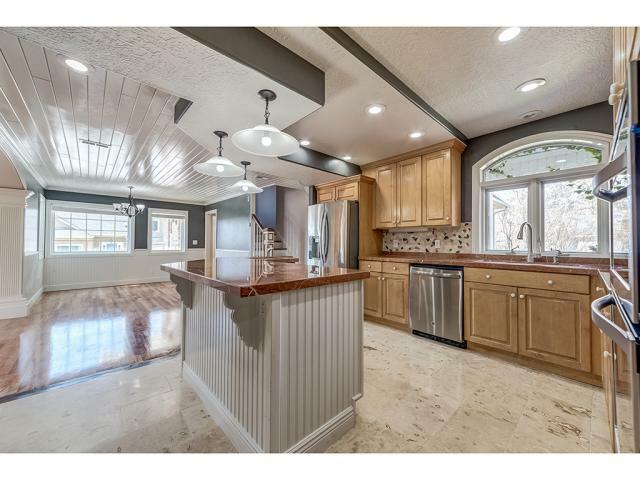 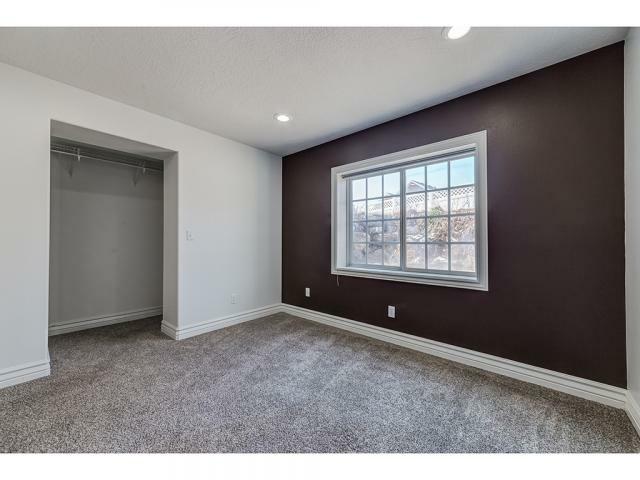 Amazing location within walking distance of the MTC, BYU Stadium, parks and other important landmarks in Provo. 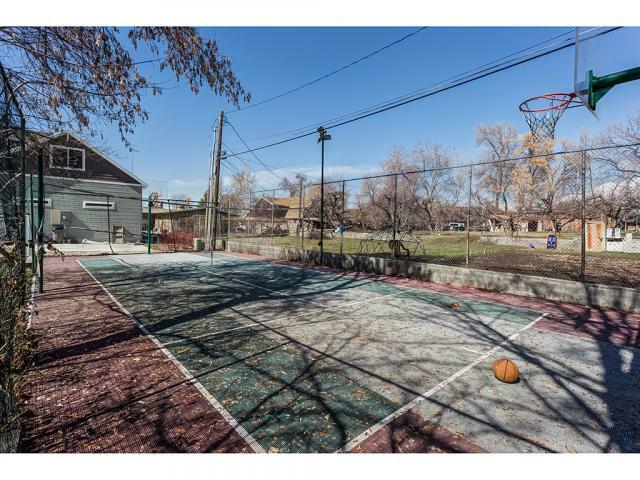 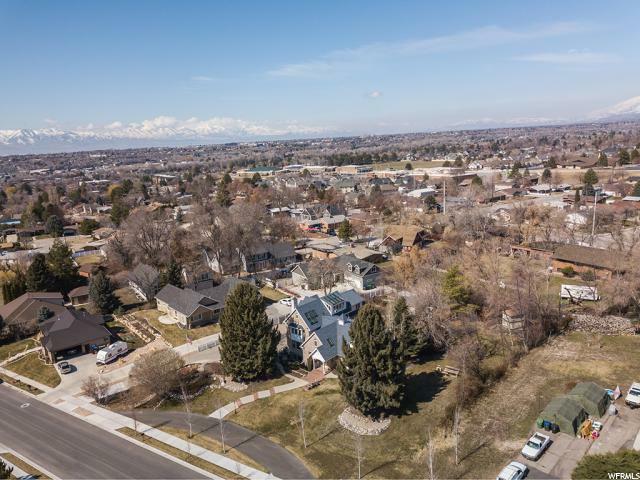 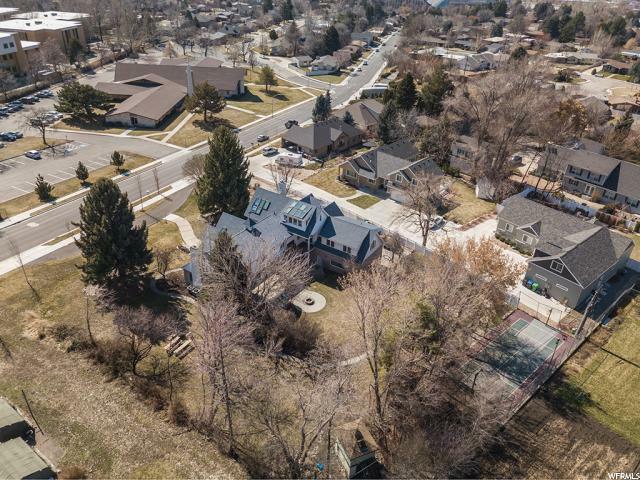 Incredible 1-acre yard with a footbridge, water rights, a lighted sports court, a large shed, lovely paths through the rose garden, cascading waterfall and a two story play house that has its own working lights and running water. 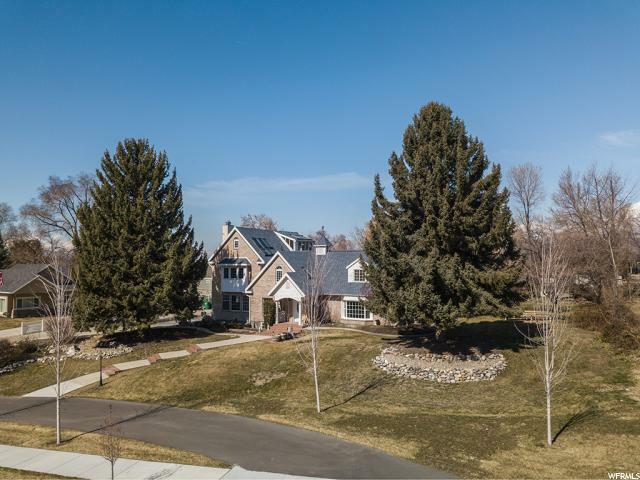 Mature fruit trees, blackberry & raspberry bushes, grapes and other foliage fill the boarders of the property, making for a quiet and secluded space to enjoy. 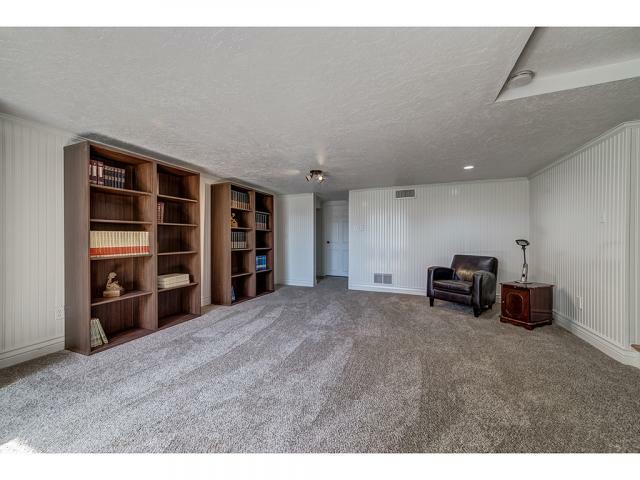 The home is full of reading lofts, hidden rooms, a chess board in the floor and other unique surprises waiting to be discovered. 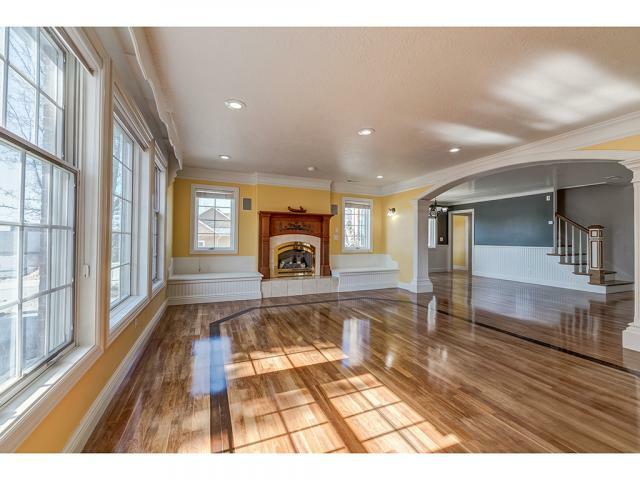 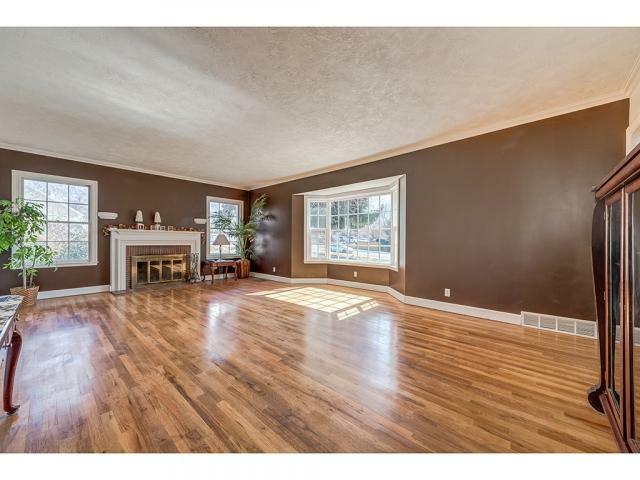 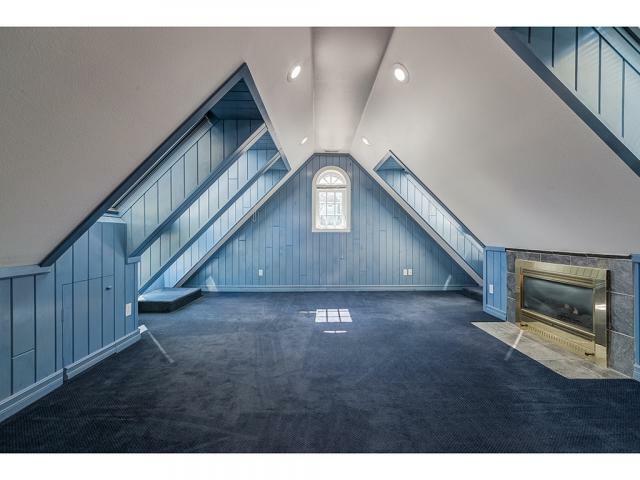 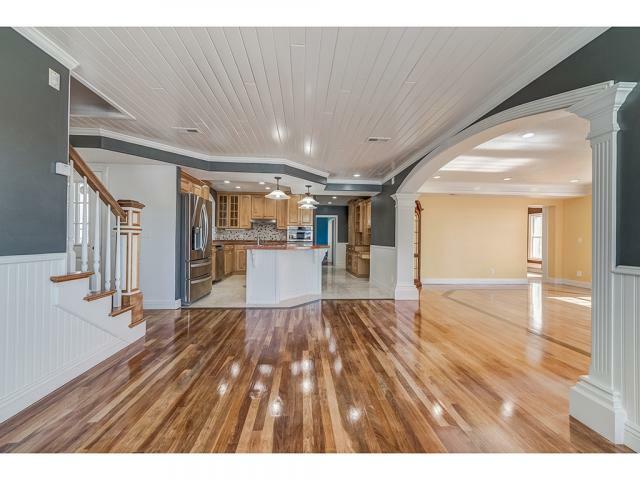 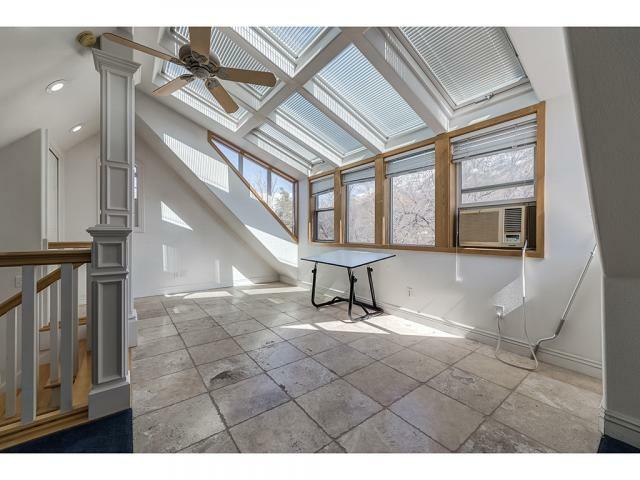 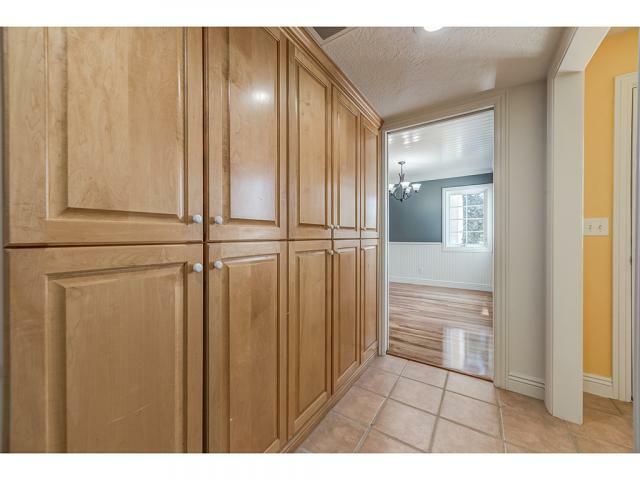 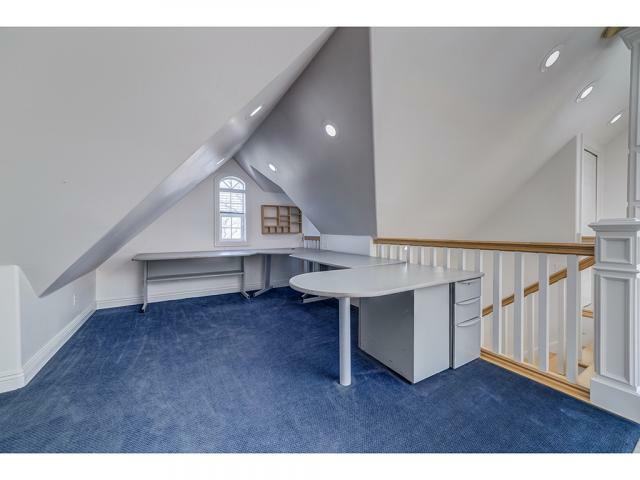 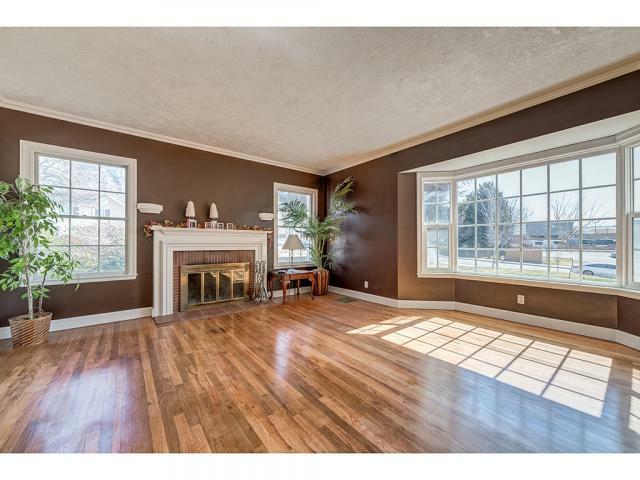 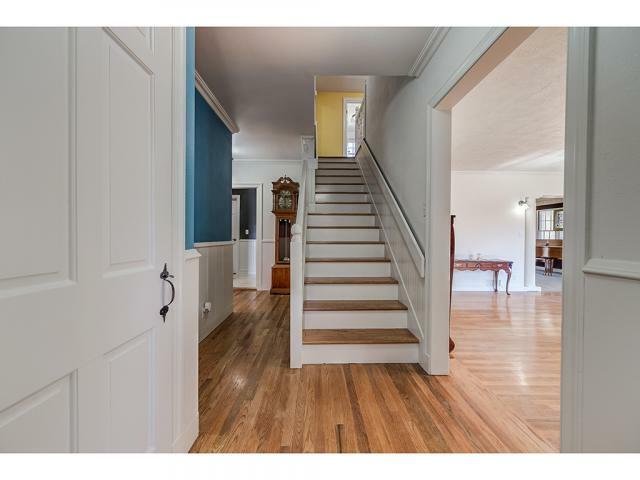 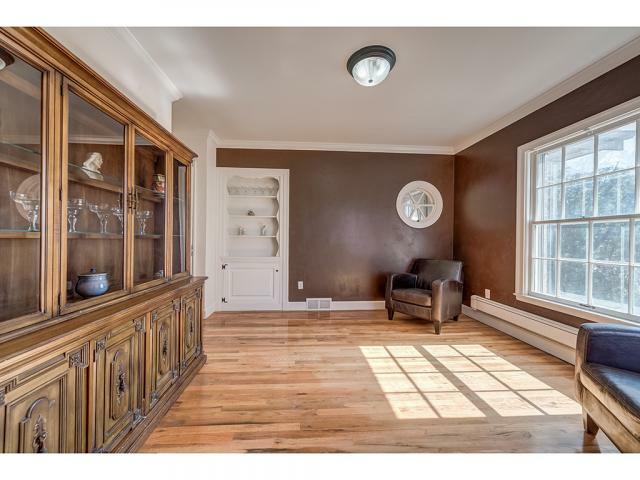 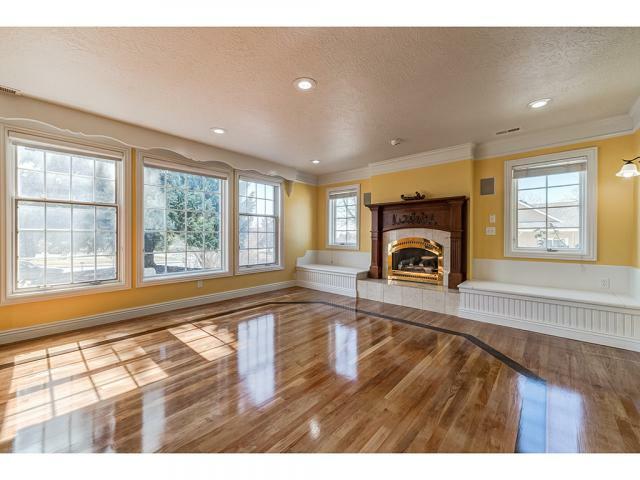 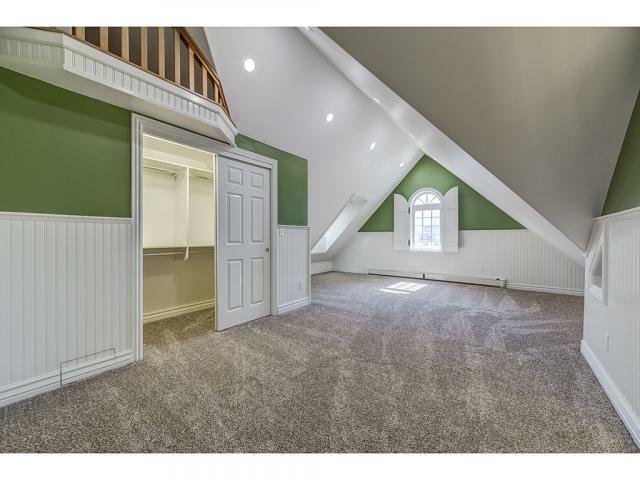 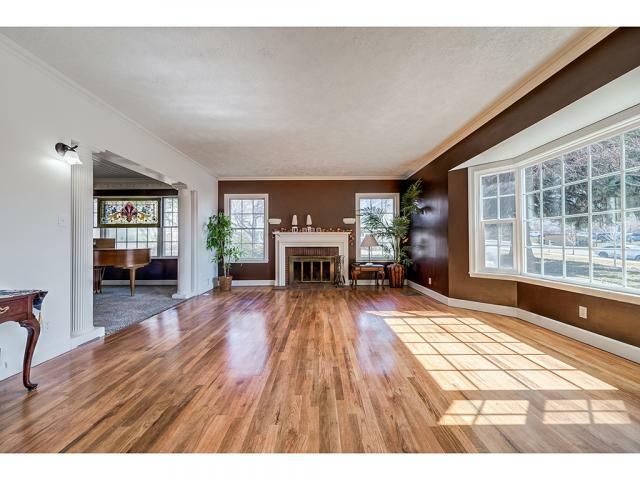 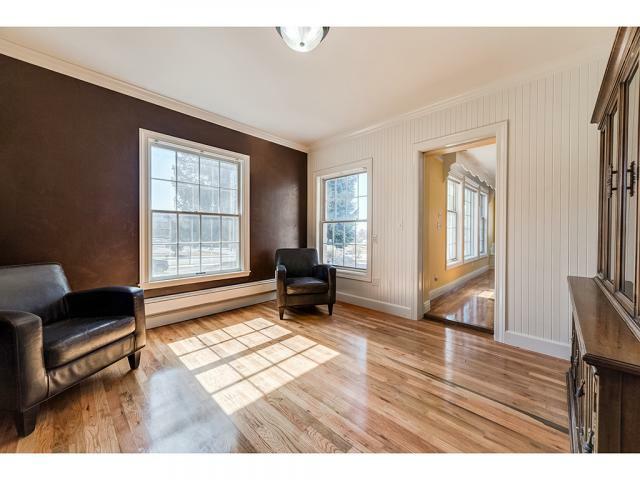 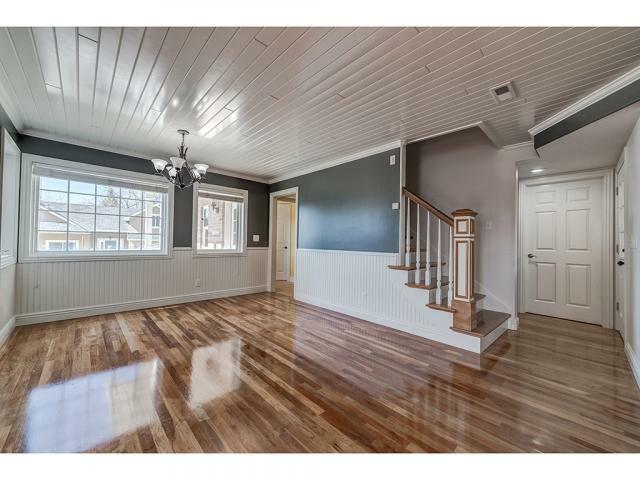 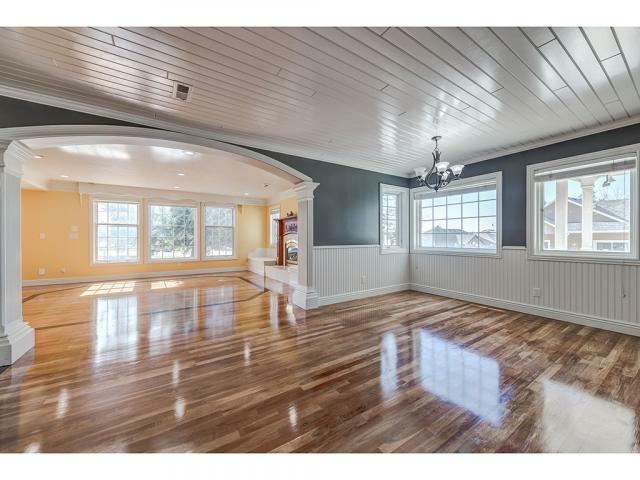 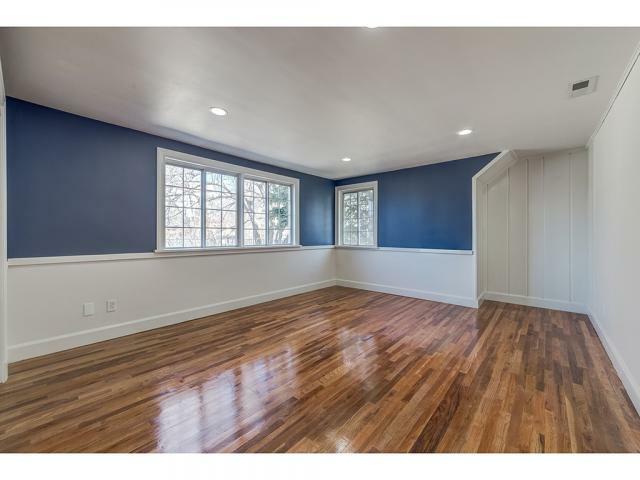 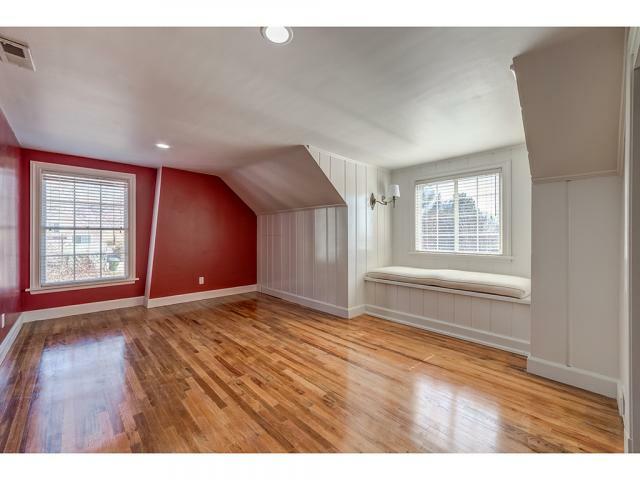 Gorgeous wood floors, natural light throughout! 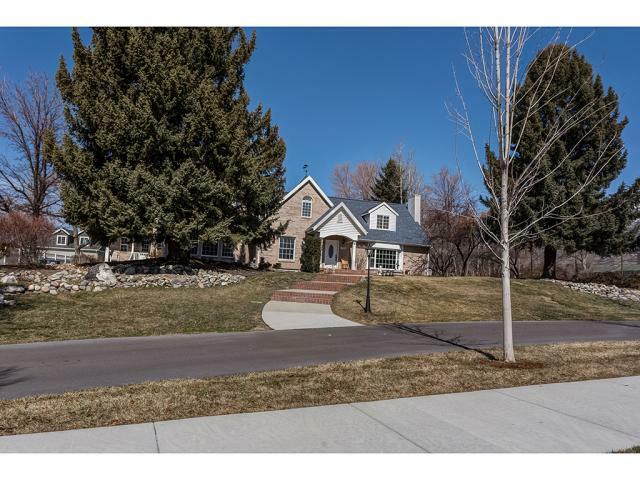 This is a special home in a one of a kind location! 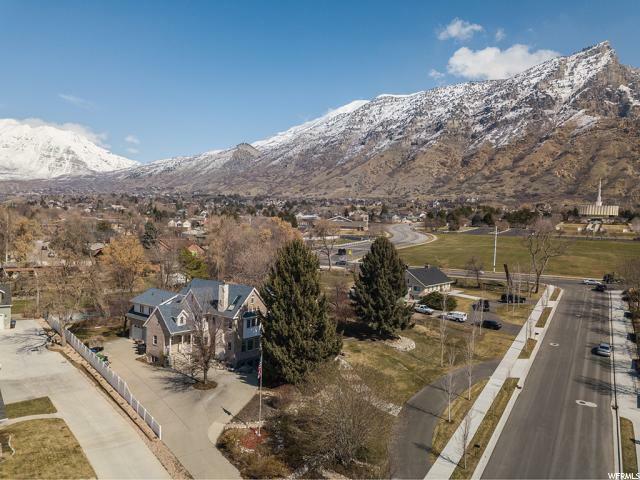 Come see and enjoy what it has to offer! 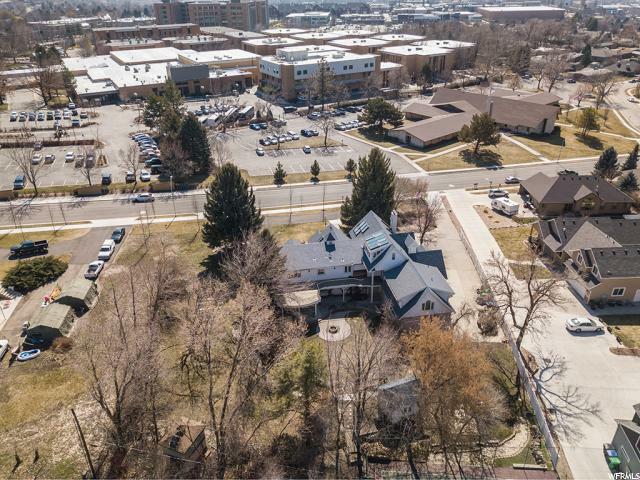 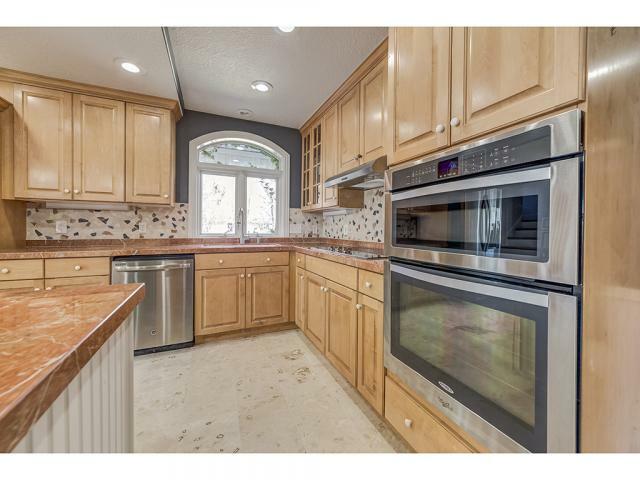 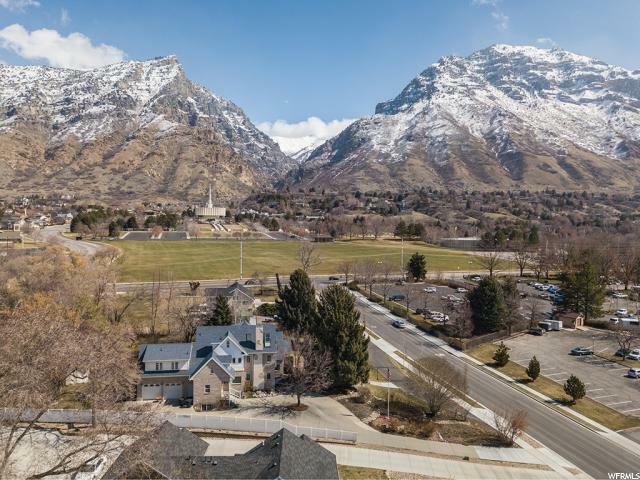 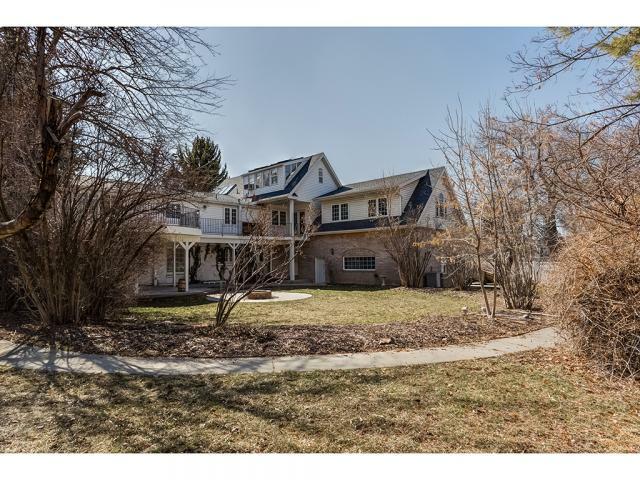 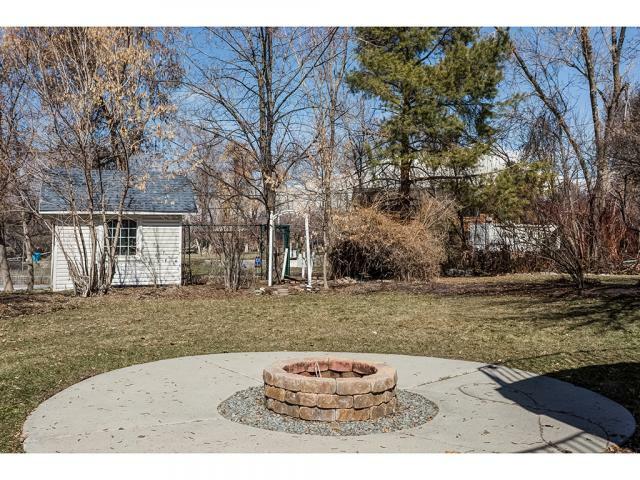 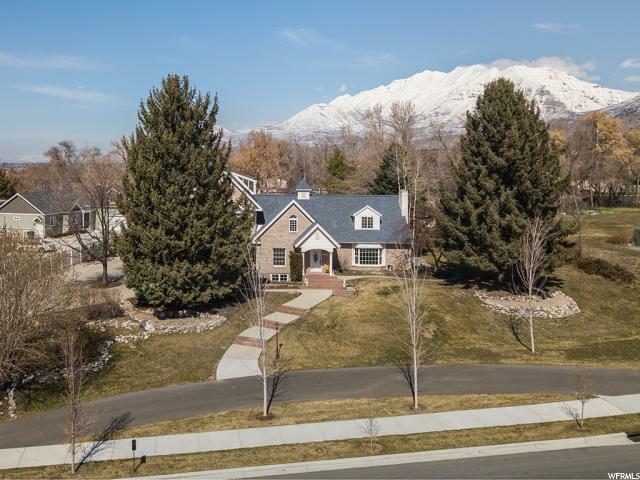 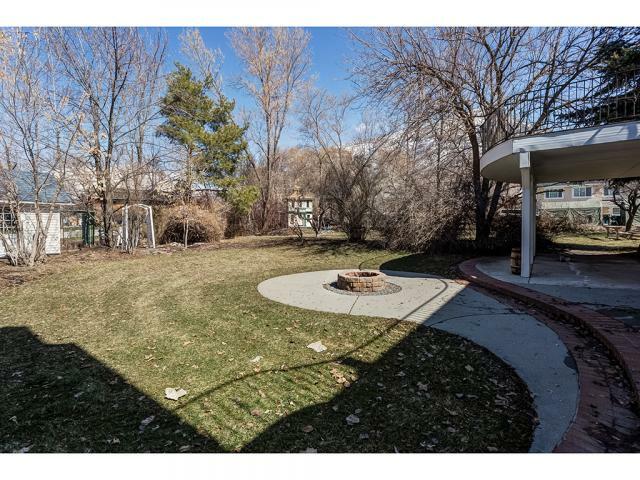 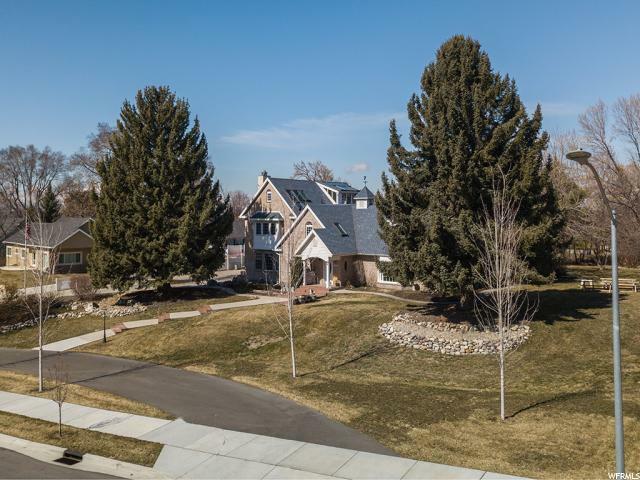 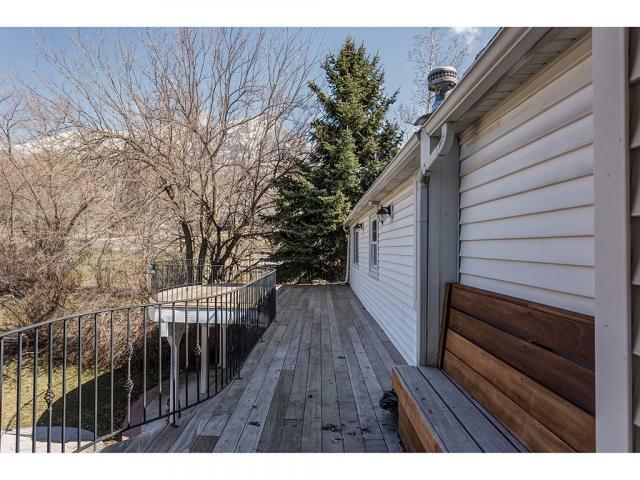 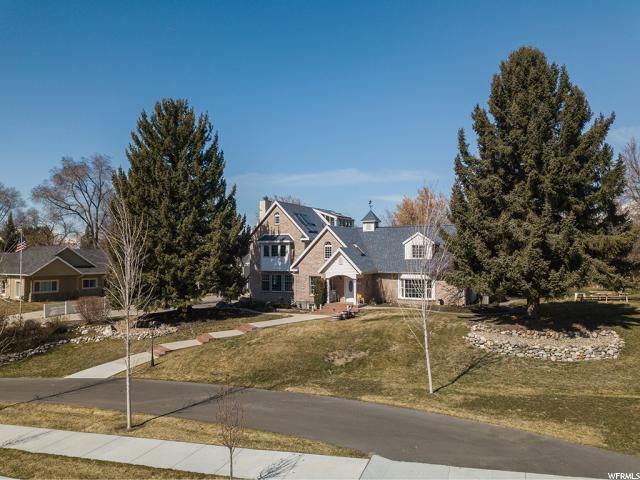 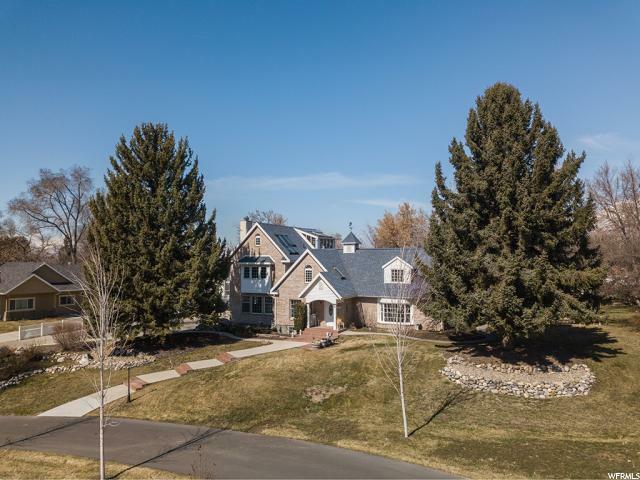 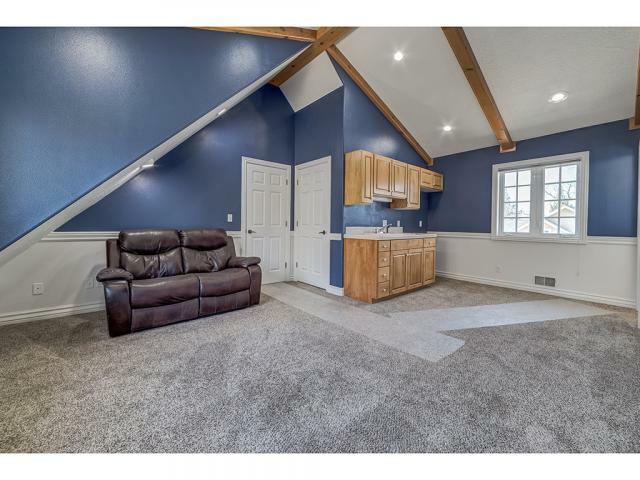 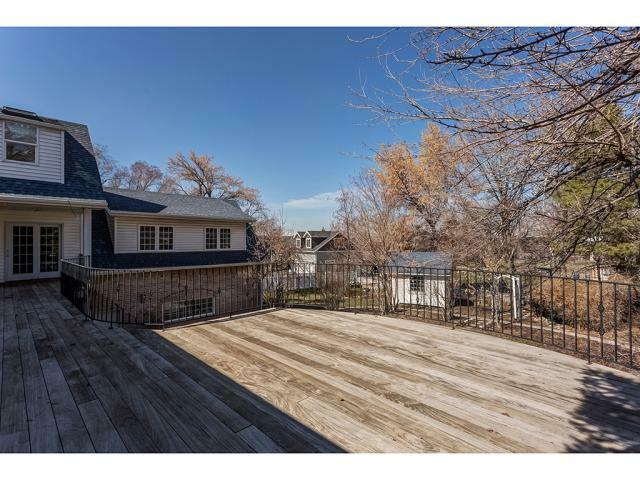 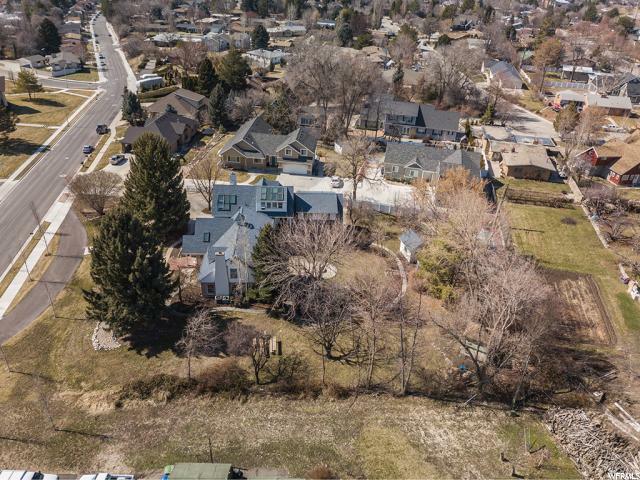 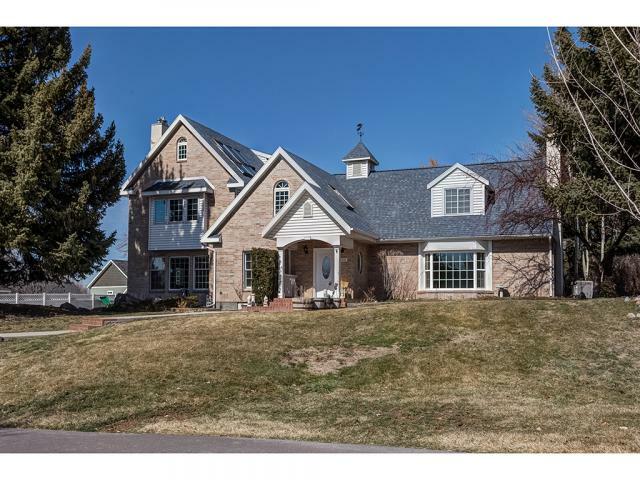 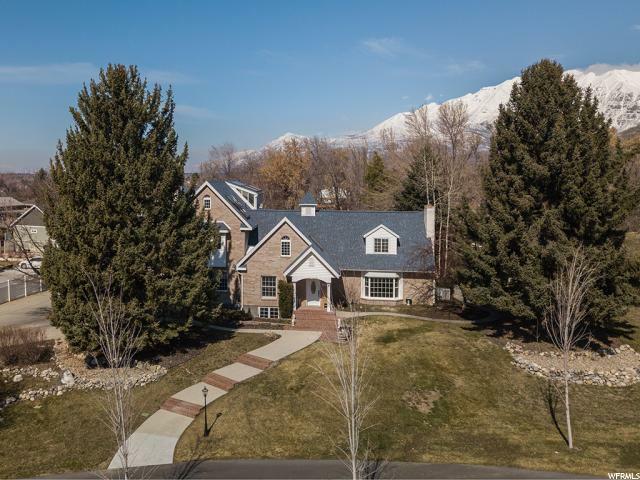 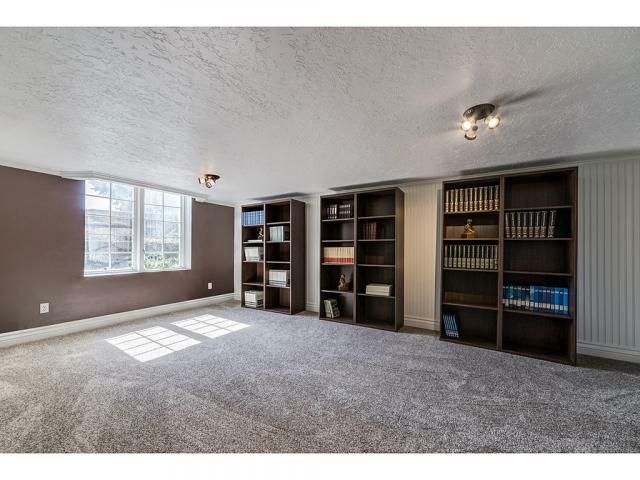 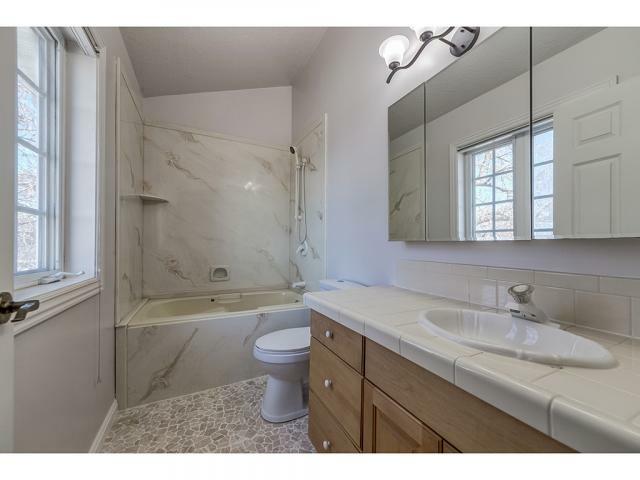 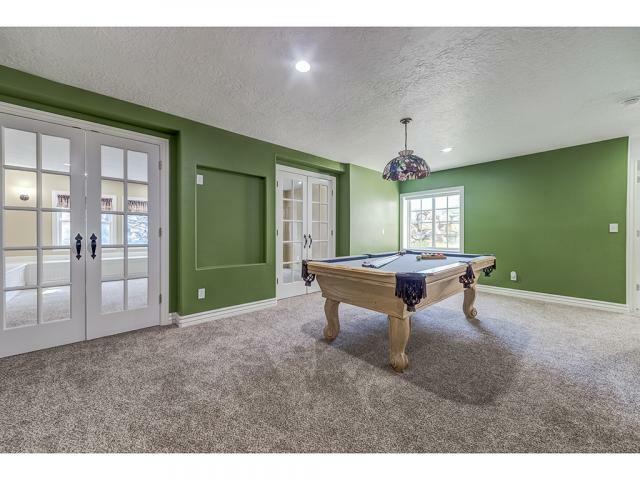 I would like more information regarding the property at 725 E STADIUM AVE, Provo UT 84604 - (MLS #1588659).